Need to keep your assets safe? 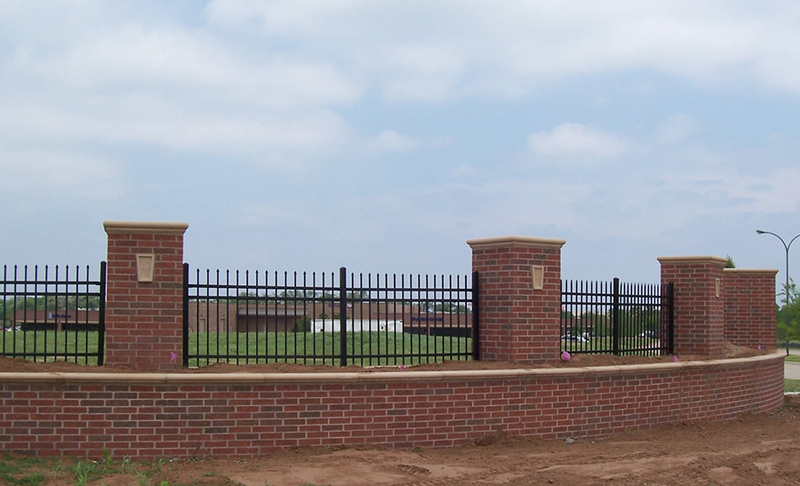 We offer commercial security fencing that provides safety and durability for your site. 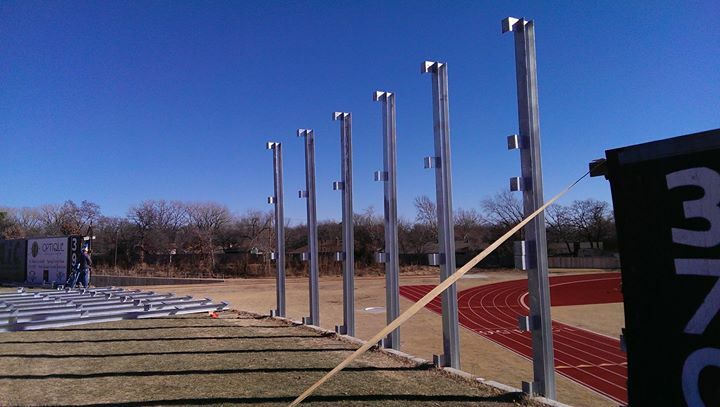 Our professional installation is quality that you can trust. 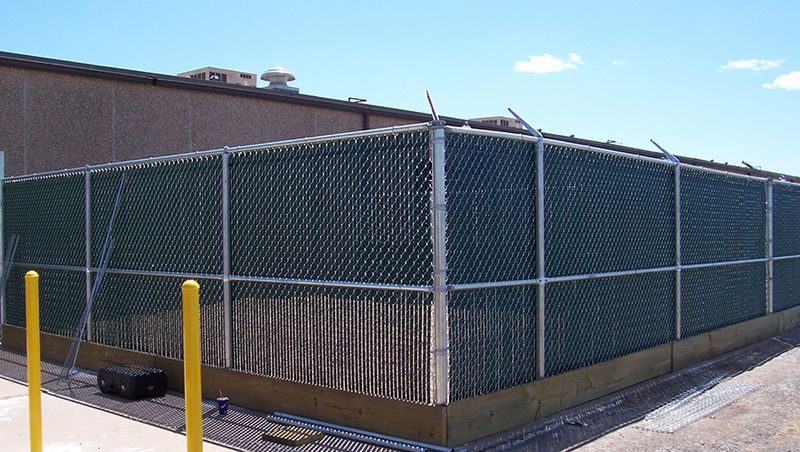 Choose from a variety of commercial fencing options: chain link, ornamental steel, or commercial wood. 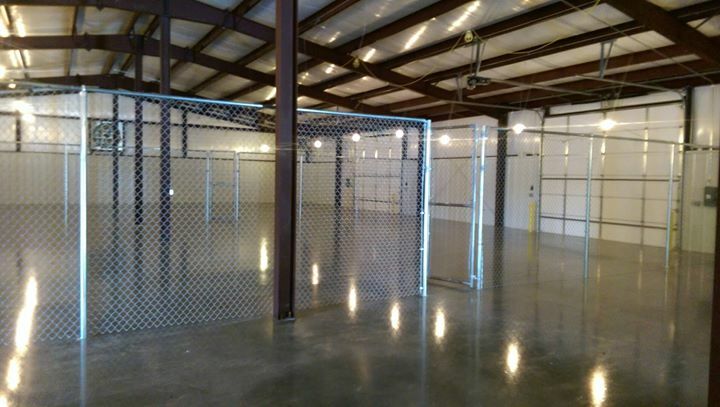 It is our policy to always supply free estimates to our customers at no cost. Please contact us today to request a free estimate, schedule an appointment, or let us answer any questions that you may have.